Now you might say, “Why settle for an ounce when you can have a liter?”. Can’t you see? 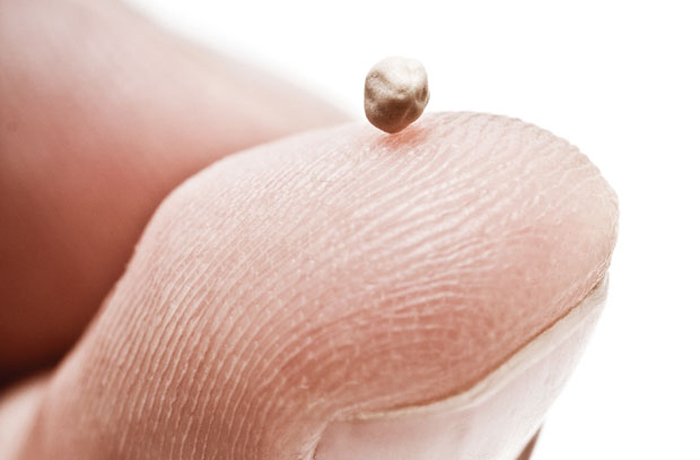 The disciples couldn’t even gather enough faith, not even as big as a mustard seed, what more we? So instead of looking at it as a just a small ounce of faith, We choose to look at it as “The faith that moves mountains.” and Jesus said that such a small faith would be potent enough to do the impossible. This Blog is exactly that — a story of our faith walk. For whatever purpose you choose to follow us, either to criticise, to cheer or simply just checking us out — we welcome you! Come take a walk with us. We also ask you to hold us accountable that in our everyday lives we will choose to live a life of following Jesus by faith in all aspects of our lives — as parents, as dive professionals, as photographers, as event managers, as fitness enthusiasts or whatever God lays down in our path. Join us and participate even just through your comments, and by doing so, you become part of our lives. We don’t know why you are here but whoever you are – a long lost friend, a relative an old classmate, a client either in events or someone whose wedding we shot, an industry partner or just a stranger – nothing happens by accident, God brought you here for a reason. Thank you for being here and we praise God that once again we are able to connect. Share your thoughts with me cause seriously we’d love to hear from you.